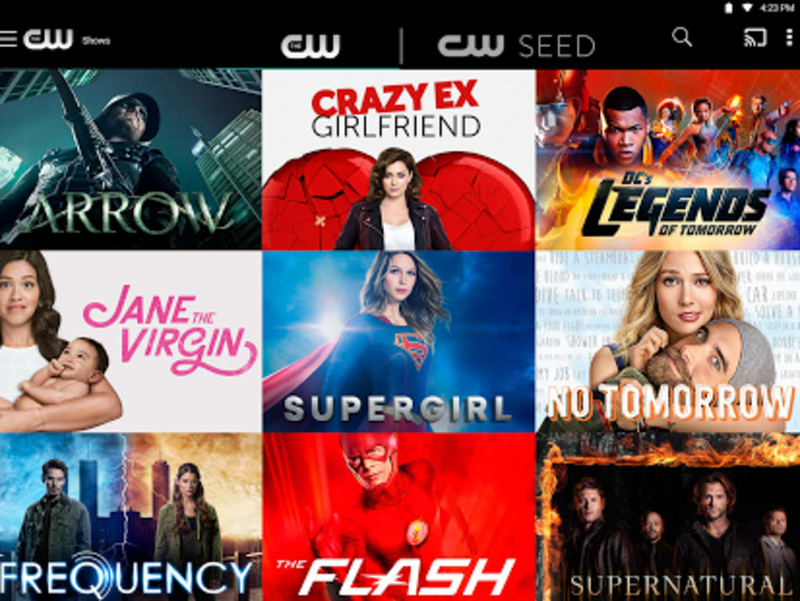 There are lots of shows and movies out there that you might have missed seeing because of your busy schedule so The CW app has brought it upon itself to bring entertainment closer to you. 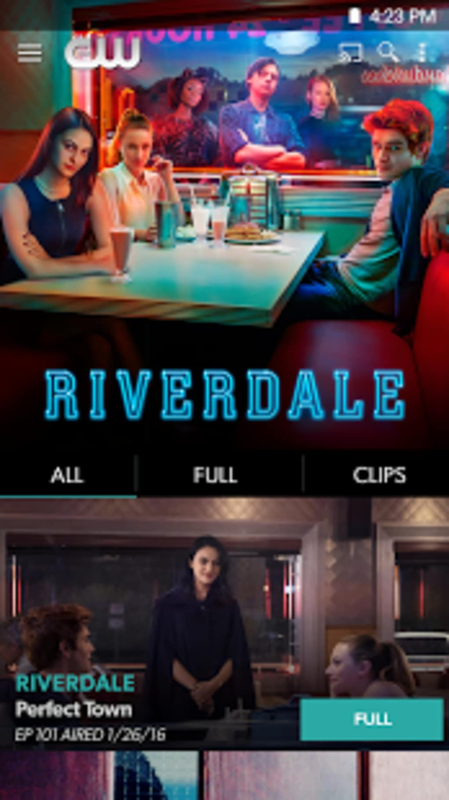 From the 90’s classic hit series Friends to the latest and modern shows like Riverdale, all of them can be easily streamed whenever and wherever you are. Just like Netflix, The CW has a ton of shows and movies you can choose from but the thing is, you can enjoy watching everything for the price of nothing! The app is free to download and so are the shows it has in its directory. To make things easier for you, the shows and movies are organized and can be filtered according to their genre or their date of release. This way, you can properly pick something to watch according to your mood. 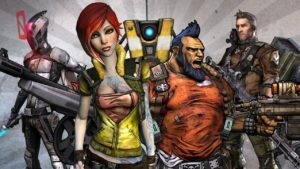 Now, the good and probably the best thing about this app is that you can take it with you anywhere as long as you have it installed on your mobile devices and have a decent internet connection. This is perfect for busybodies who rarely have time to sit down in front of their televisions and wait for their shows to air. 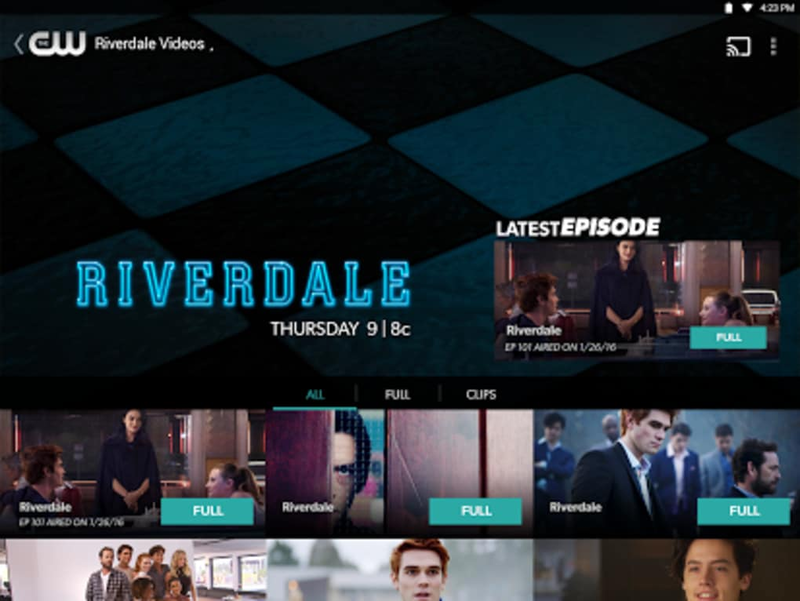 If you happen to miss an episode from last night, fret not because The CW will immediately upload the latest episodes of your shows just a few moments after they are aired! It might actually feel like you have not missed anything at all with how quick you can keep in touch with the updates. This is also very helpful for people who spent too long on their bathroom breaks and missed an important scene during the broadcast. Although of course, if you simply want to rewatch and relive the excitement, go ahead and play the movie again on the app because why not? 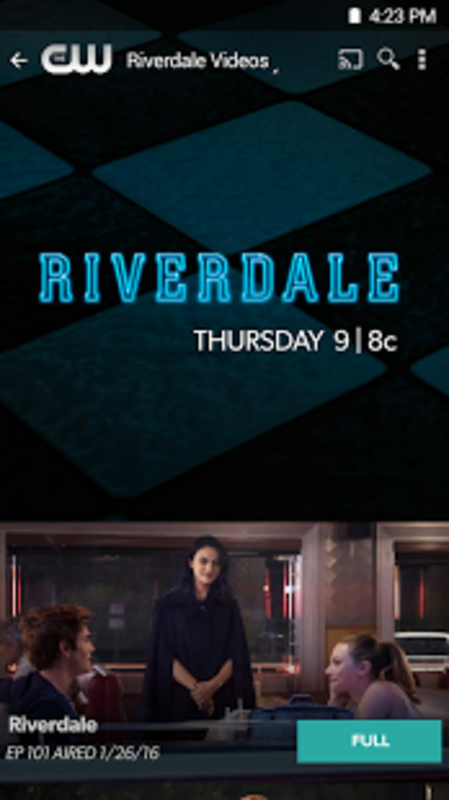 If you are curious about a certain show, you can also just watch its preview or trailer so you would not have to waste your time watching a whole episode trying to guess what it is about and if it is your cup of tea. Overviews are also available for shows that are yet to be aired so that you will have something to look forward to. 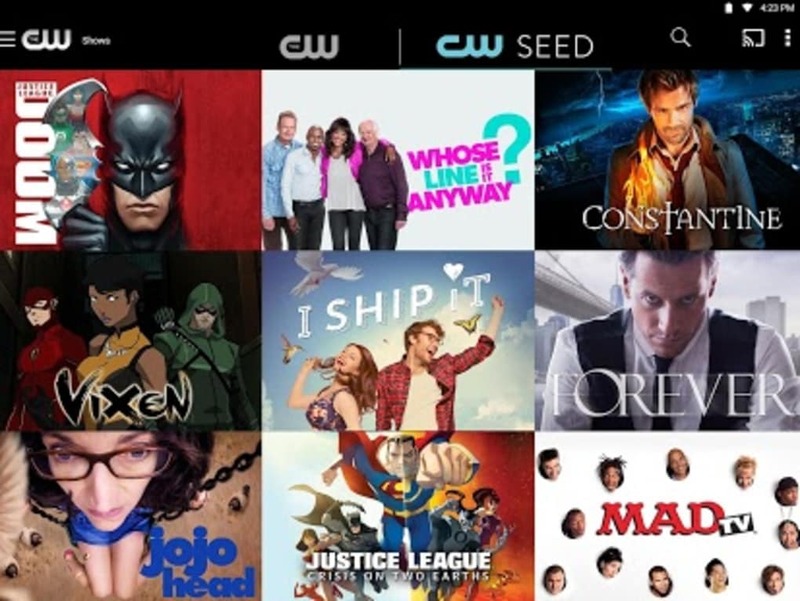 Watching through The CW is proven to be hassle-free because it does not require any cable subscriptions or credit card registrations. It will not also ask you to log in and enter your password everytime you open the app so you can go straight to browsing through its list. This is definitely one of the promising video streaming apps out there. Save yourself from succumbing to extreme boredom with this app. 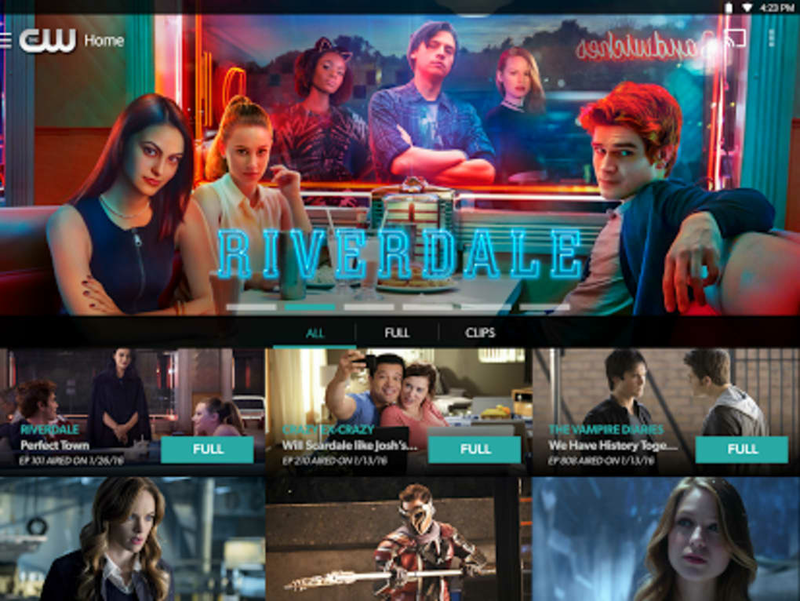 With the wide selection of shows available here in The CW, you will surely never run out of something to watch. What do you think about The CW? Do you recommend it? Why?